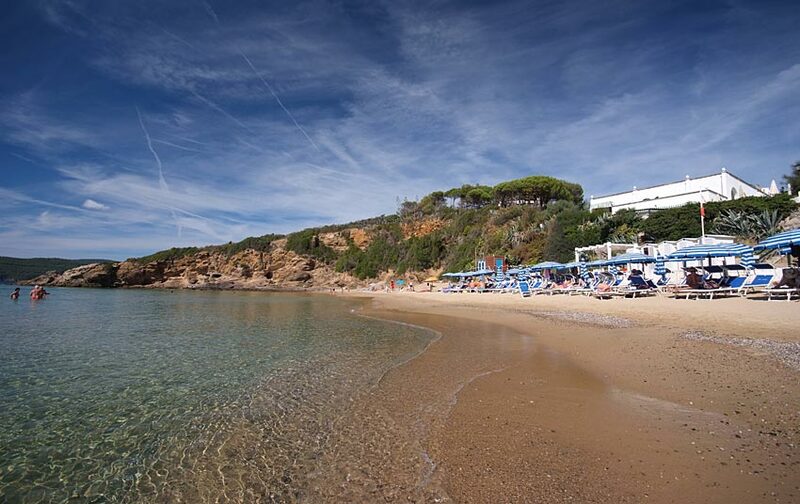 Our private beach, a few steps down from the hotel, is almost one-of-a-kind as regards proximity and comfort. 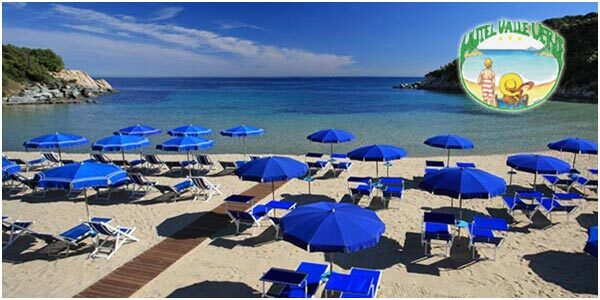 Reserved for the hotel's guests, the beach is equipped with umbrellas, beach beds, chaises-longues, dressing cabins, showers and canoes. 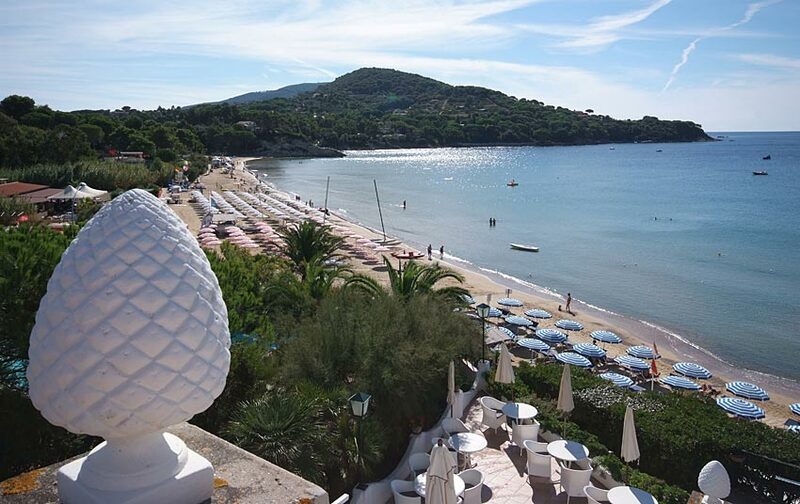 Our lifeguards lovingly take care of the beach every day and are there to meet any needs from our guests, besides guaranteeing safety and peace of mind. 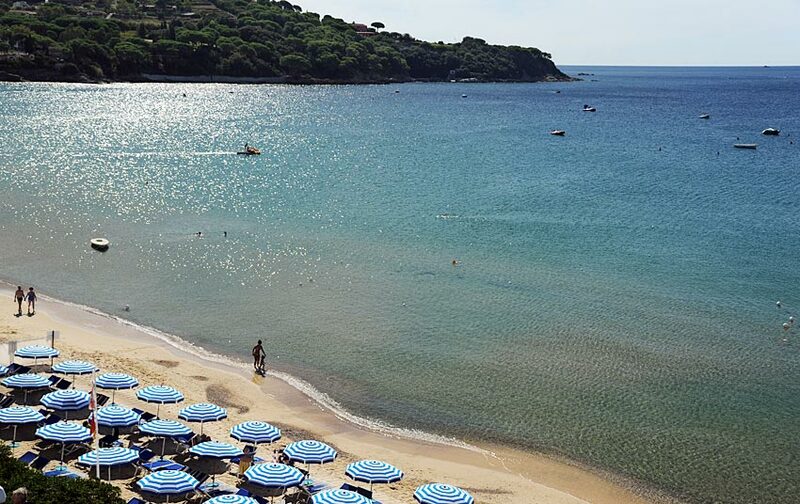 The fine sand gradually slopes down to the sea, creating an ideal environment even for the youngest children, who can thus become acquainted with the sea and play in the low water without concern. 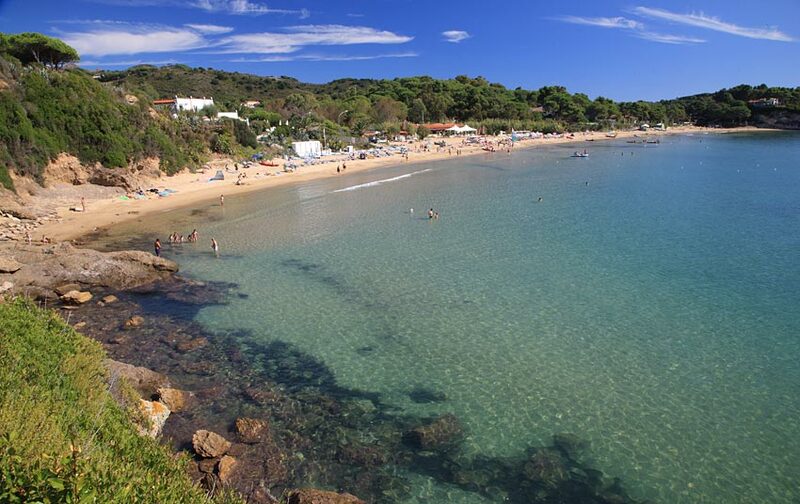 For those who love water sports, there is much to choose from: the scuba-diving centre is a few steps from the hotel. 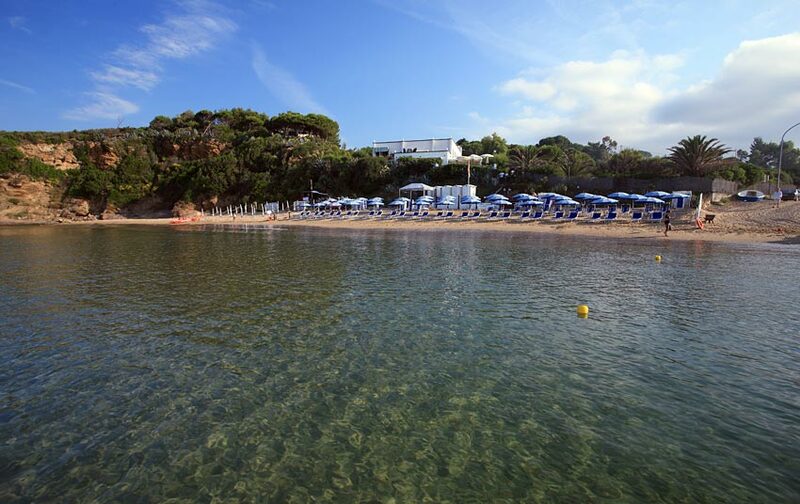 It offers lessons in the swimming pool, immersions and courses. 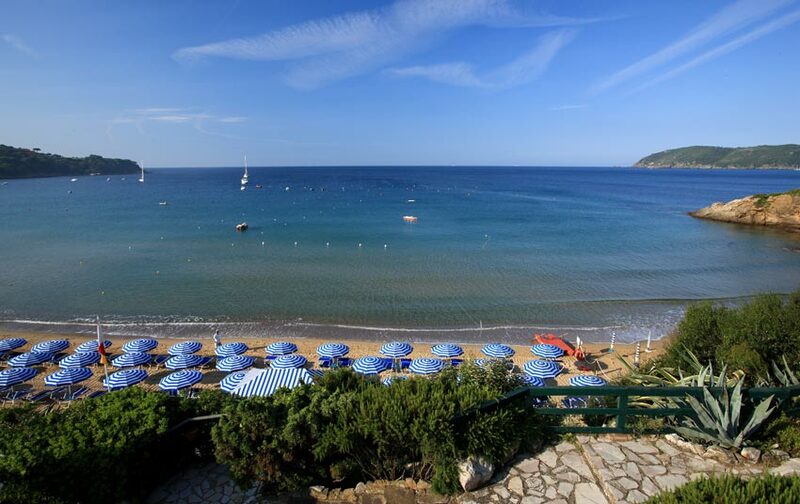 The sailing and windsurfing school are at the beach and offer various services renting out rubber dinghies and other types of boats. 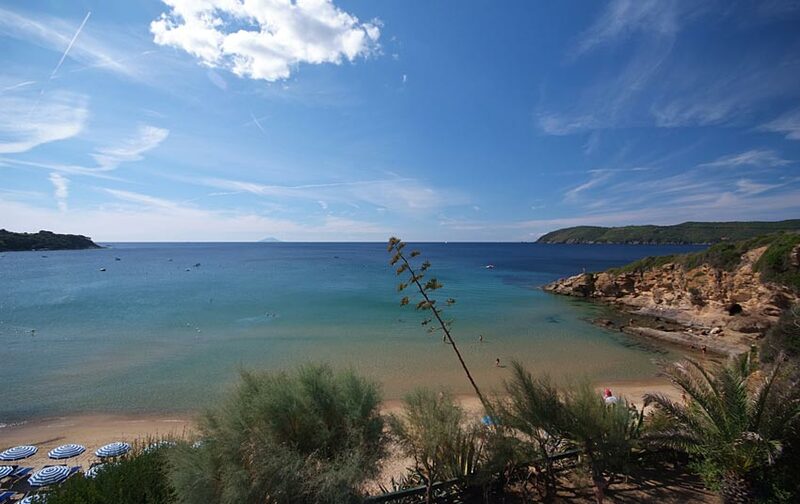 Children free or up 50% off from 20/07 to 09/08 and from 21/ ..
Sign up for our newsletter to receive, from time to time, our offers and for information on the most important events on the Island of Elba! ! 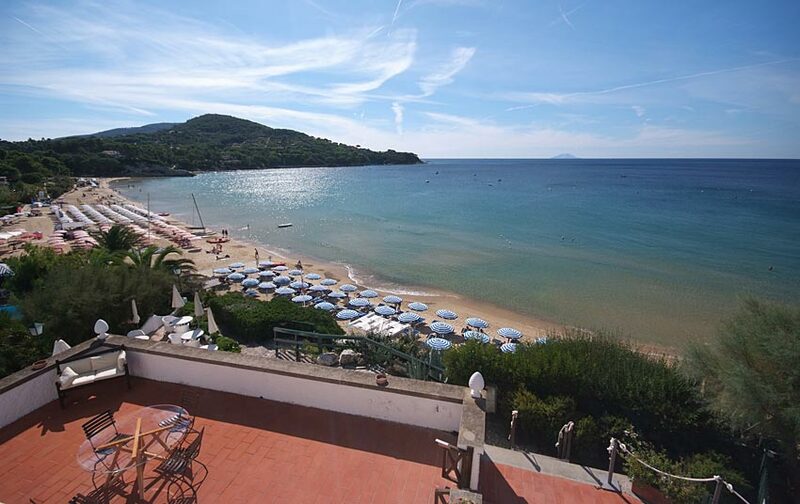 Our associate hotel located on the northern side of the Island of Elba, overlooking the Spartaia Bay.